Brenner, David (2015) Burmese bordertown blues 1. LSE Research Festival 2015, The London School of Economics and Political Science. 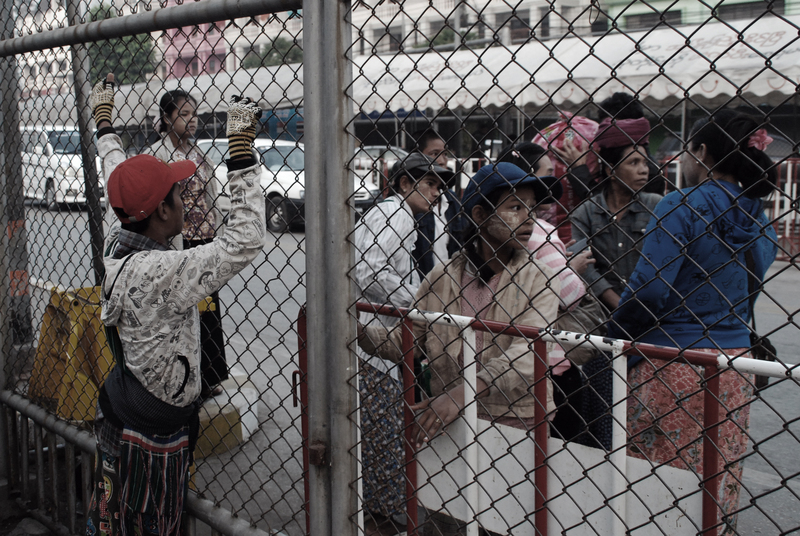 This photograph picture Burmese migrants at an immigration checkpoint near the Thai-Burma Friendship Bridge near the Thai bordertown of Mae Sot.